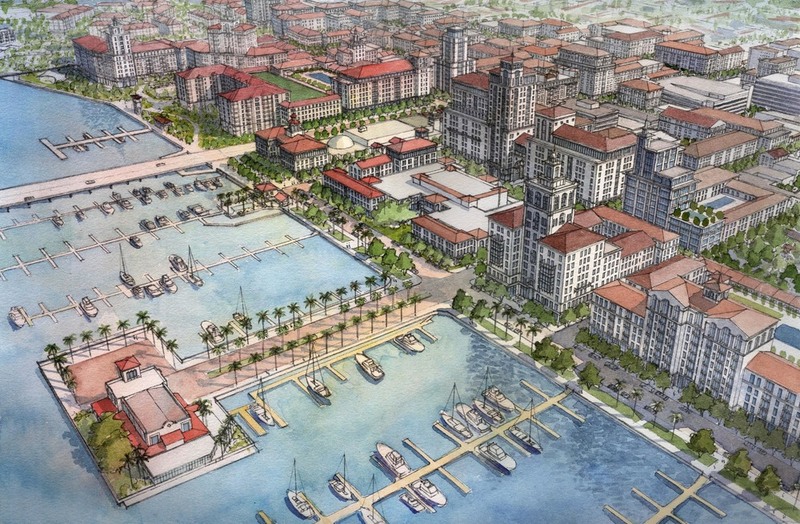 The Bradenton Form-Based Code regulates or provides design guidance on diverse topics such as urban form, architecture, landscape, thoroughfare design, sustainable technologies, public art, and stormwater management. 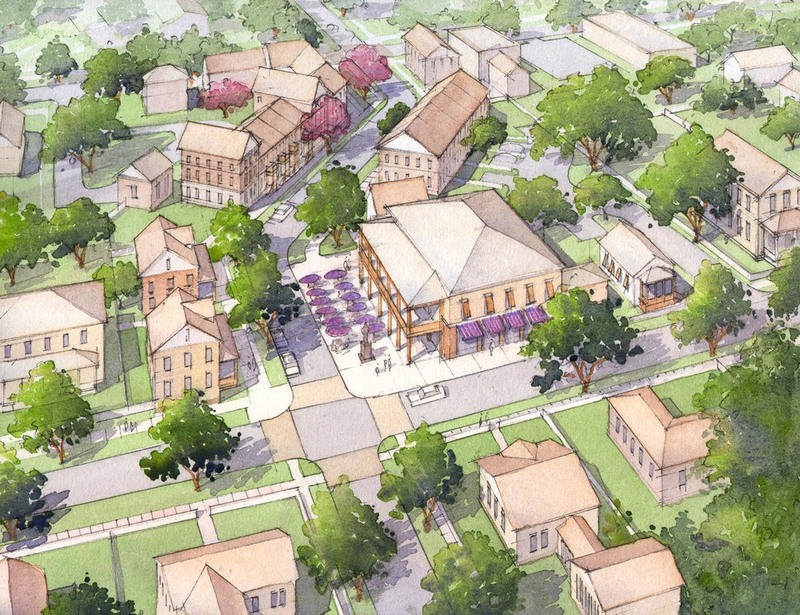 The Code was authored by Dover, Kohl & Partners, Karin Murphy, and Hall Planning & Engineering. 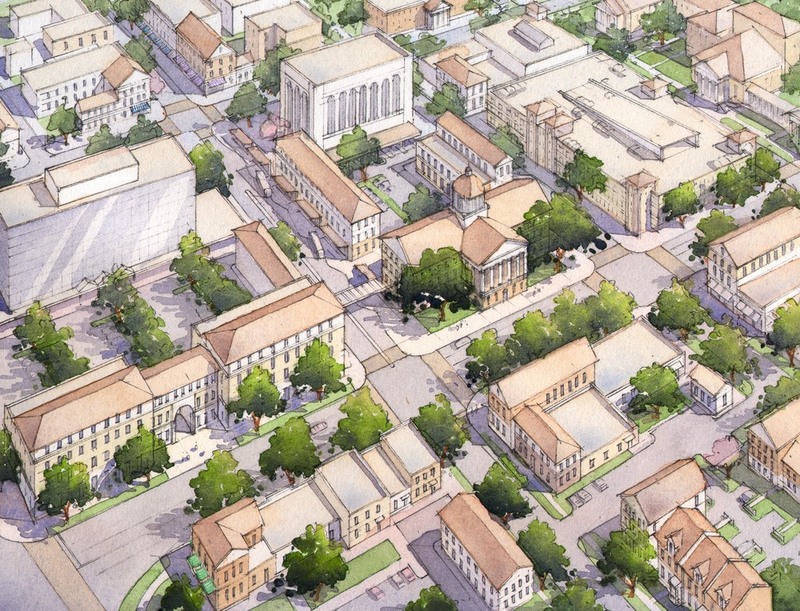 Dover Kohl led the planning team and created an innovative charrette method that enabled the community to extract the healthy “DNA” from their historic urban fabric and use this information to propose code language and metrics that would “heal” eroded portions of the city fabric. 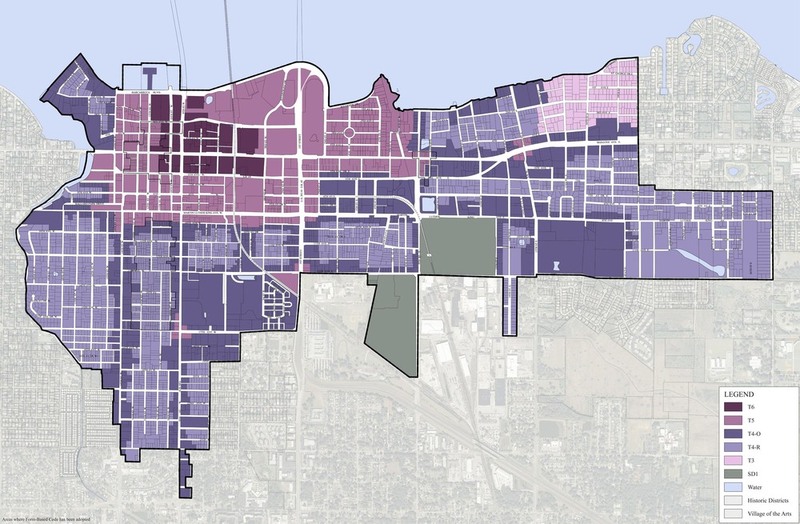 The code was adopted in June 2011, and it has already begun to shape redevelopment in the 1830 acre area under its jurisdiction. 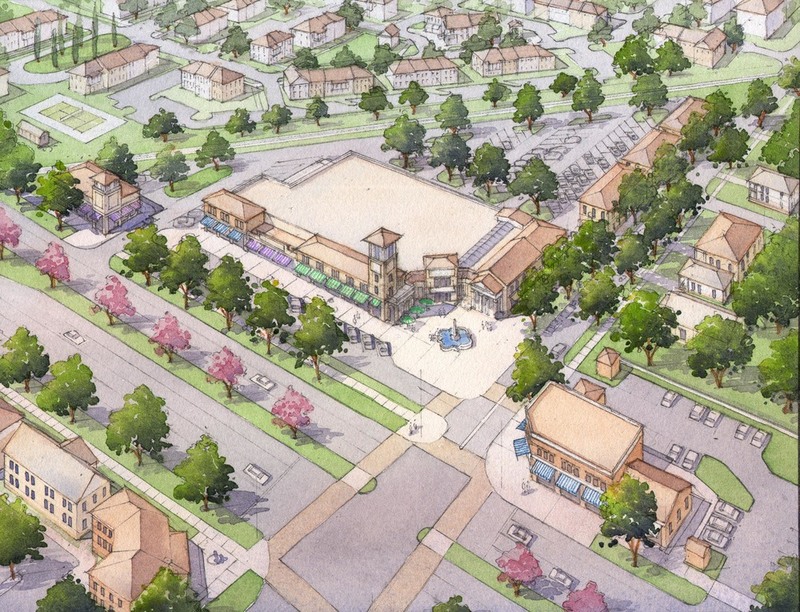 Notably, the outparcels of a new grocery store will have a zero setback from the front property line and feature parking in the rear. Also, the 2012 FLASLA Award went to Kimley Horn for the Bradenton “Urban Forestry Master Plan” whose species palette was based upon the Landscape Element of the Bradenton Form-Based Code. 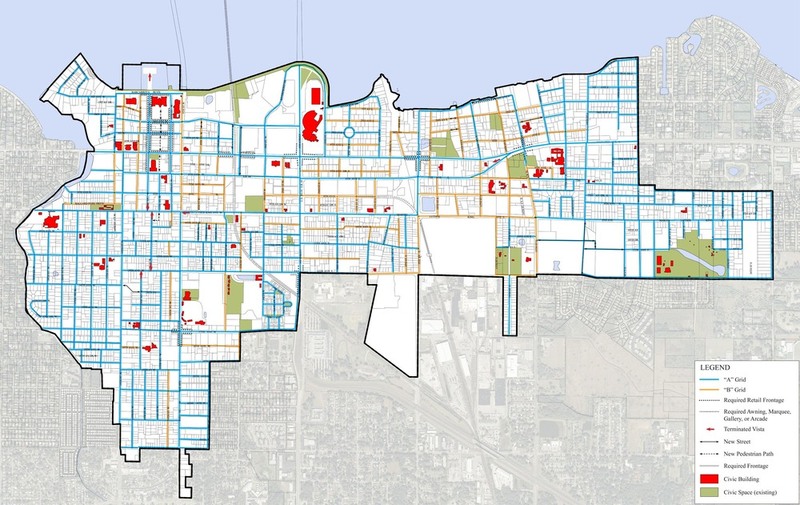 The Planning and Community Development Department maintains a list of the many other projects, ranging from remodeling, landscaping, and new construction, which are approved or under construction since the form-based code’s adoption. 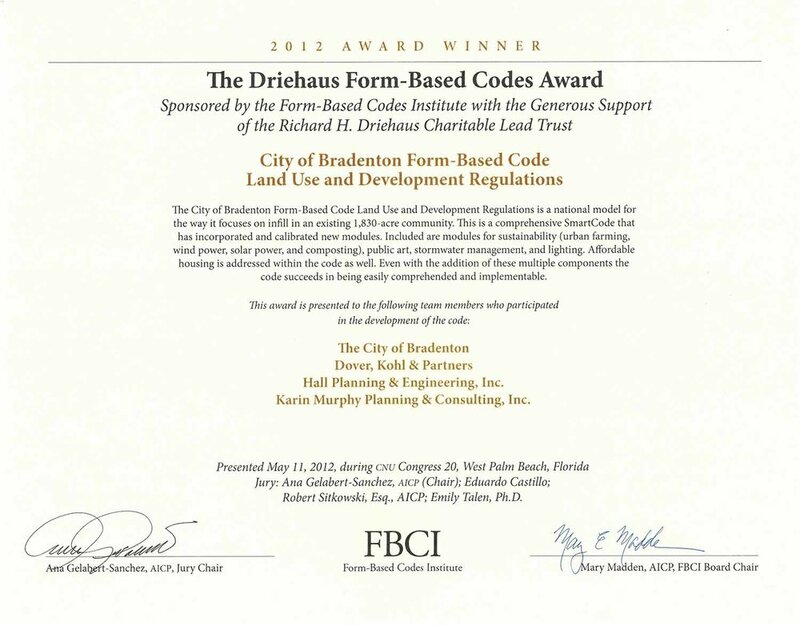 The Bradenton Form-Based Code won the 2012 Driehaus Award for Form-Base Codes on May 10, 2012.